WE DID IT! Back to Back championships : Snowbike 40+I can't thank all of my sponsors, friends and family enough for everything that they do to keep me on a bike! St. Maries Saw and Cycle has helped me stay on wheels for the past 7 years. As an ambassador for the shop I get to participate in the Demo Program and ride new model 450’s during the snowbike season, and I just picked up a new 2017 YZ 250 X for the offroad season. 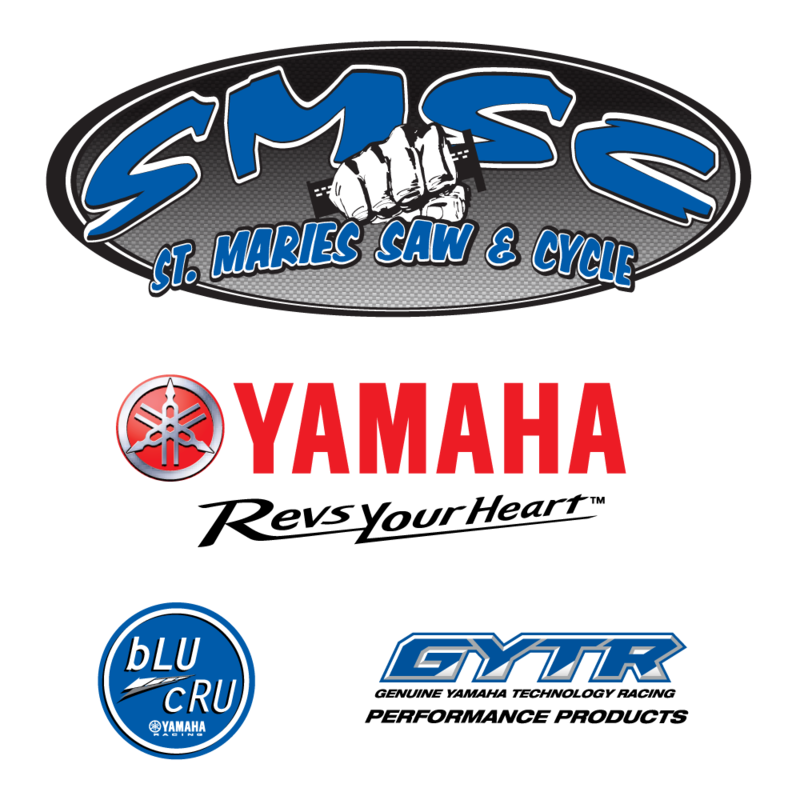 If you’re looking for a new Yamaha St. Maries saw and Cycle is your place!  Check them out and let them know that Jerm Sent ya! It’s not every day that you get to be part of the history of a new sport. 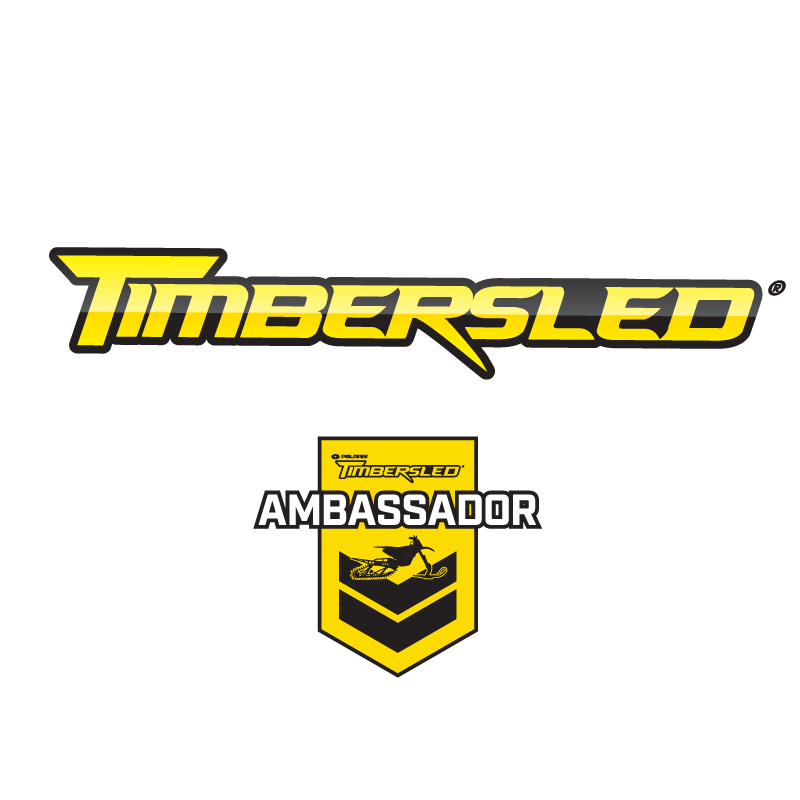 It’s been a privilege to be associated with Timbersled since the early years of their development as well as an ambassador for the past 2 seasongs. Snowbiking is my favorite combination of bikes and snow sports, and easily the most fun I’ve had in my adult life. The Timbersled snowbike system is hands down the most reliable and dominating snowbike kit period. 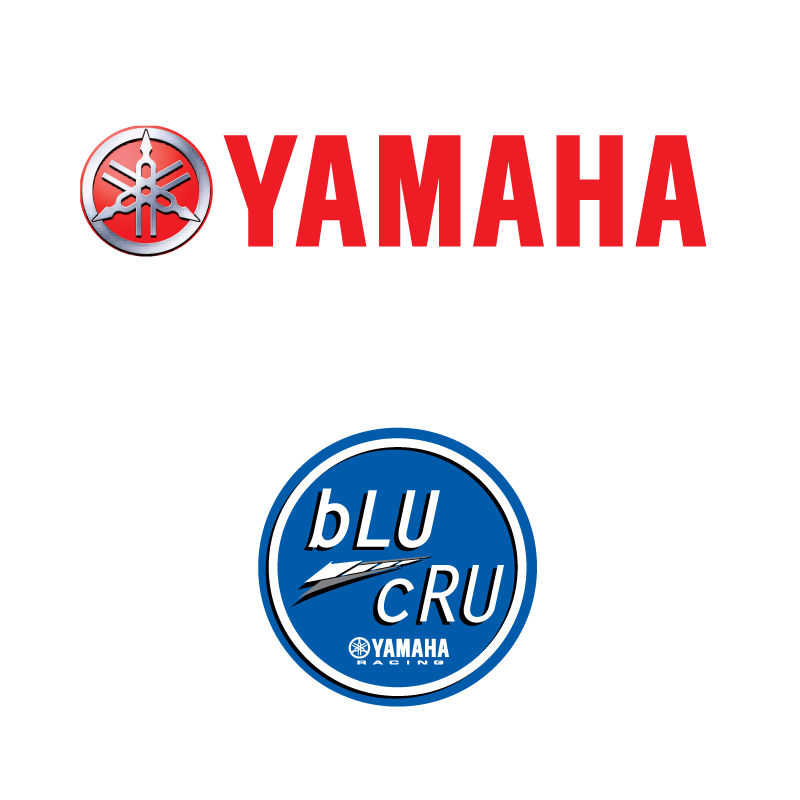 I’ve been riding Yamaha YZ450’s since 2006! After turning 40 I’ve finally realized that I’m no spring chicken… So This year I decided to switch it up and go with something a bit more agile. This year I’ll be riding the new YZ 250 X 2 -Stroke. So far it’s a big adjustment, but I feel light on my feet and hopefully the long races and enudrocross events will get a bit easier. Bell Helmets has been protecting my bald dome for the past 10 years! I’m currently using the Moto-9 Flex Carbon, and it’s the most comfortable and protective helmet I could ever ask for. What can I say… Growing up I hit my head a lot! The most important piece of equipment you can buy is your helmet. 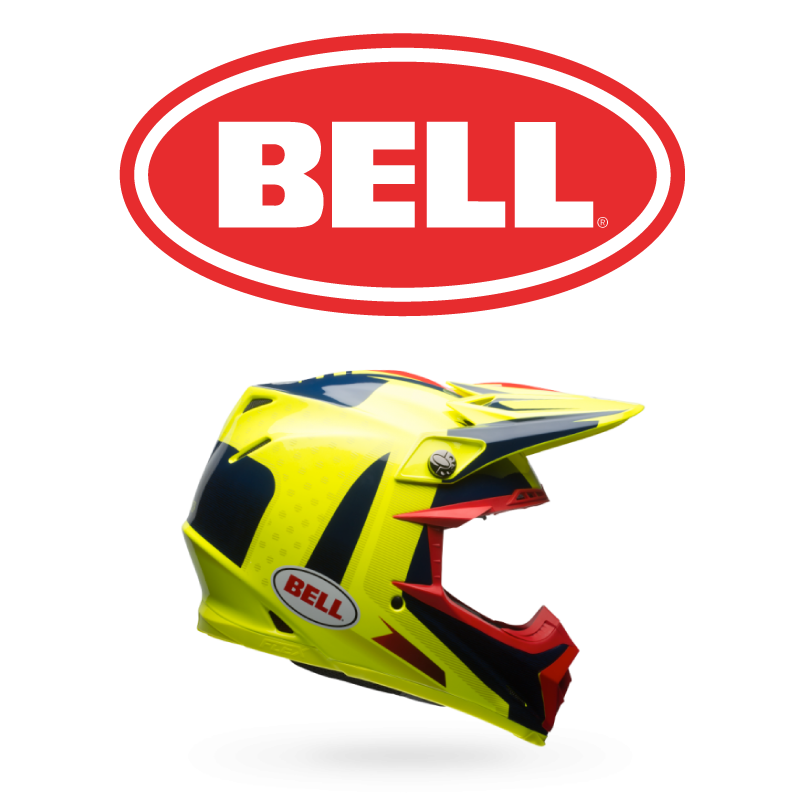 Check out Bell! You won’t be disappointed.  The one piece of equipment that you can bolt on your bike and instantly ride better is the Rekluse Clutch! To be honest I don’t think I could ride an endurocross event without one. 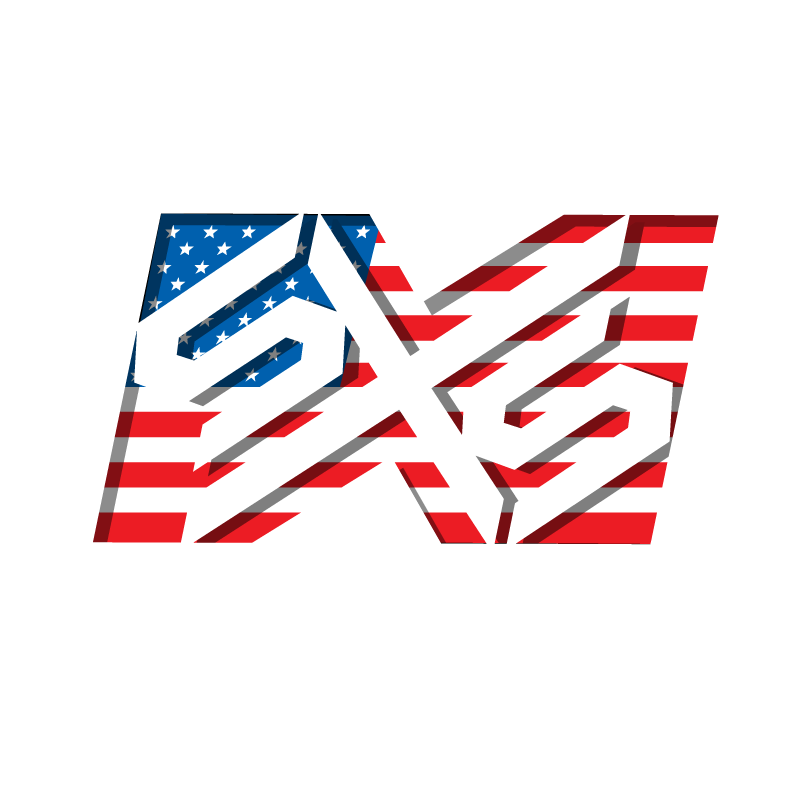 There will be many imitators, but only 1 SXS! My good friend and riding buddy starting making these plastic slideplates almost 10 years ago… Now all the best off road guys in the world use them! Do you and your bike a favor and slap a slideplate with linkage guard on your bike now! Destroy the competition! NOT your Linkage! 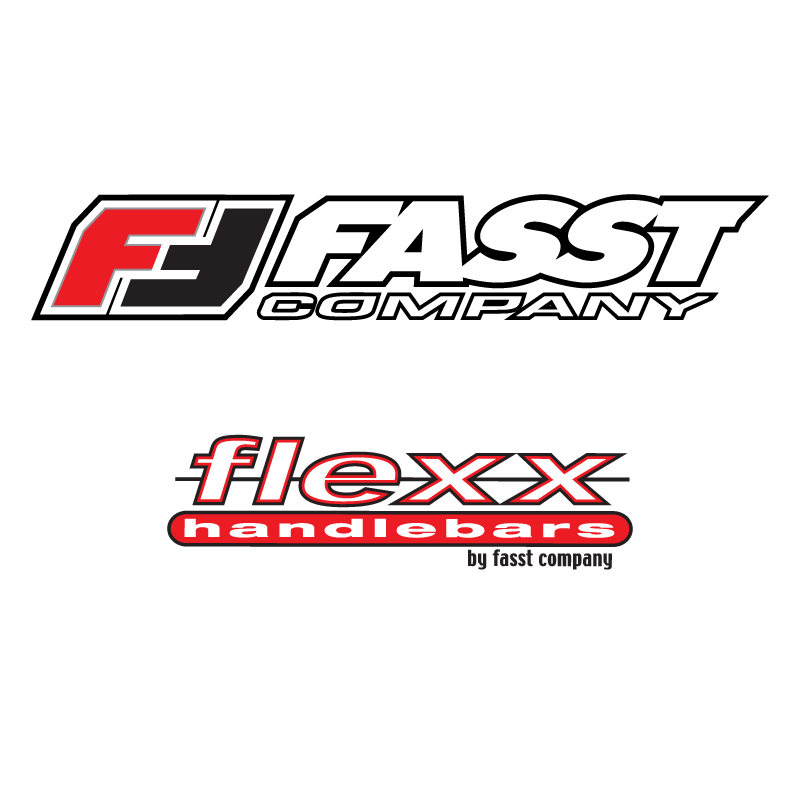 Fasst Company has been creating innovative products for dirt bikes since their inception. I run their Flexx Handlebars and absolutely love the extra suspensions and relief that they provide my upper body. This year I plan on running their new impact foot pegs. – My knees are shot, and I need everything I can get.  VONZIPPER is about lifestyle and personality. What else is there? If you want quality eye wear that makes you look cooler then all the other kids then VZ is for you! All I know is… “Look fast, Feel fast… Be fast” SUPPORT WILDLIFE! You know the brand. 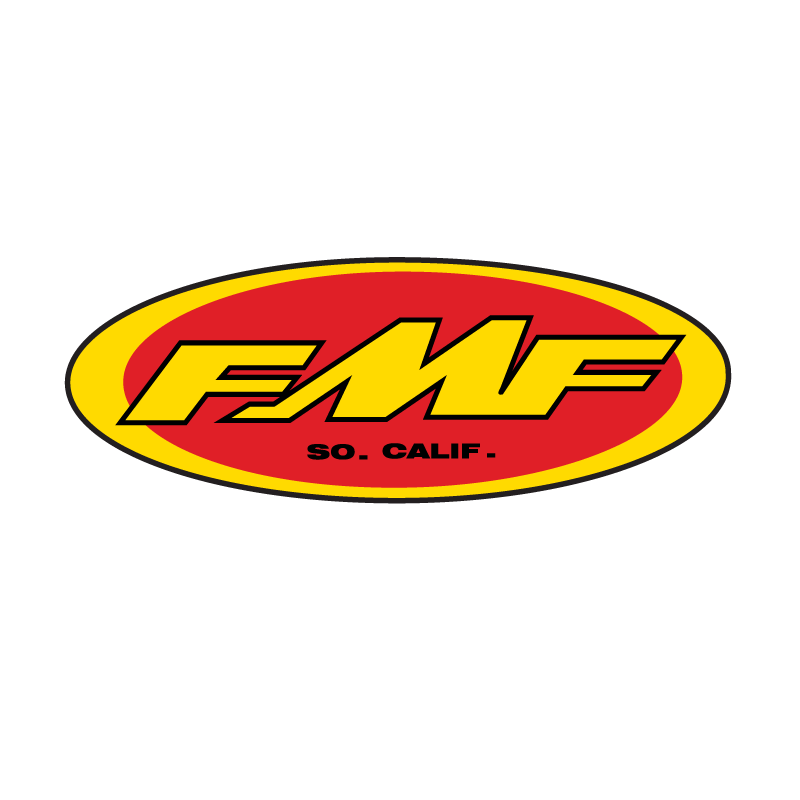 FMF has been killing it for a long time. I’m always stoked to bolt up a new exhaust and fly the FMF banner. This year I get nice big and shiny 2 stroke “Gnarly” pipes… Let’s just hope I can keep them that way! It wouldn’t be possible without the support from my sponsors and family! What was that? Oh sorry... I was thinking about riding my bike! 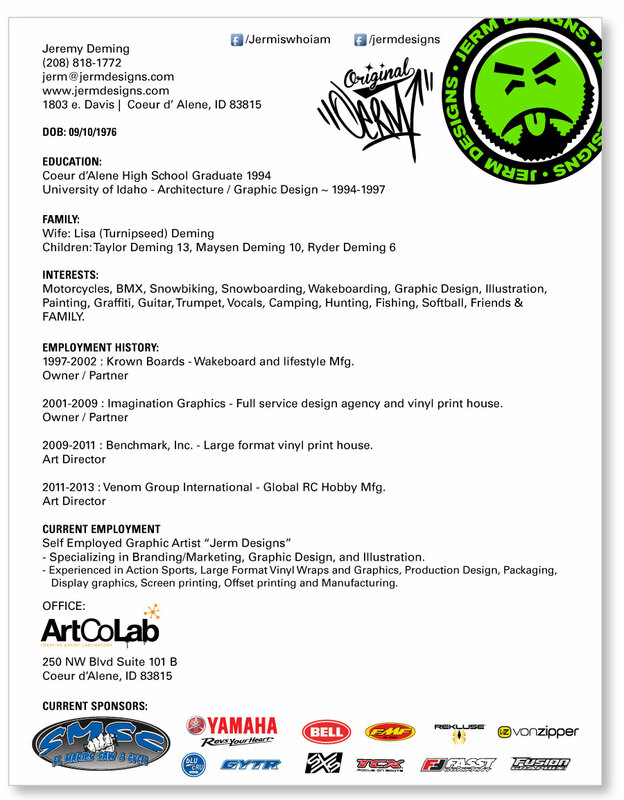 ~ Send me an e-mail and we can do something RAD!